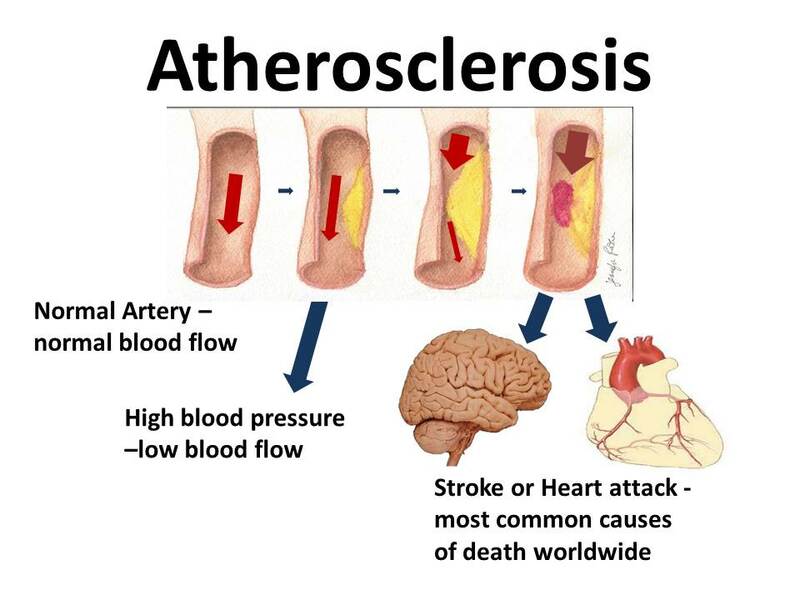 Heart attacks and strokes are the most common causes of death worldwide, we think of them separately, but they are not actually separate diseases, they are outcomes of the same underlying disease – atherosclerosis, also known as clogged arteries. In 1913 Dr. Nickolai Anichkov (also known as Anitschkow in German) discovered the cause of atherosclerosis and gave us the key to preventing and reversing this deadly disease. This year is the centennial of Dr. Anichkov’s discovery, it’s time to use the knowledge he gave us to prevent suffering and save lives. Awareness of Dr. Anichkov’ discovery about atherosclerosis is particularly important during the winter holiday season in the US because this is the season of heart attacks. The death rate from heart attacks begins to rise from Thanksgiving, peaks around Christmas and drops off after New Year’s Day. There are many factors that contribute to these deaths but the underlying cause is atherosclerosis, an entirely preventable disease. Atherosclerosis is an inflammatory disease that causes pus-filled fatty abscesses called plaques to form in blood vessel walls. 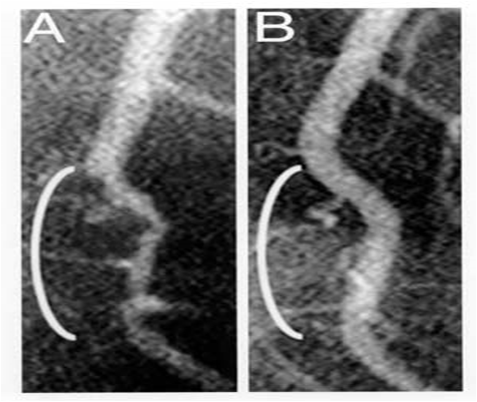 Plaques narrow and harden arteries. Narrow arteries require more pressure to keep blood flowing and this leads to high blood pressure. When an abscess ruptures the contents may form a clot that can completely block blood flow. If the blocked artery supplies the heart, the result is a heart attack. If the blocked artery supplies the brain the result is a stroke. Atherosclerosis is not a modern disease, contrary to “paleo” myths, the arteries of our ancient meat-eating ancestors were not healthier than our arteries today. CT scans of mummified remains from four different geographic regions, ancient Egypt, ancient Peru, ancient Native Americans and Unangan hunter-gatherers of the Aleutian Islands, found atherosclerosis in pre-industrial populations and pre-agricultural hunter-gatherers. 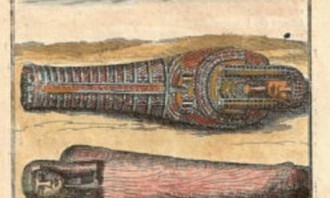 Atherosclerosis was so commonly seen during autopsies that until the early 1900s doctors thought it was a normal part of aging. In 1908 Russian pathologists found that they could cause atherosclerosis in rabbits by feeding them on eggs, milk and meat instead of their usual “rabbit food” vegetables. They did not know why these foods caused atherosclerosis; some thought it was the protein while others thought it was the fat. 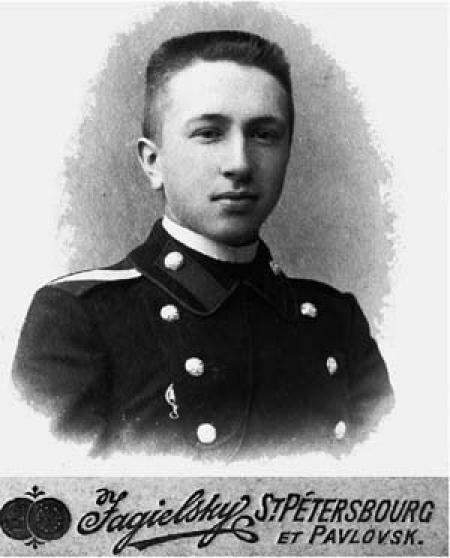 In 1913 Dr. Anichkov fed egg yolks to the rabbits and found that this caused atherosclerosis. He then purified cholesterol from the egg yolks and found that the purified cholesterol alone without the fat or protein caused atherosclerosis. His work was interrupted by World War I but after the war he continued his research and increased our understanding of the development and stages of atherosclerosis. When Dr. Anichkov published his work there was interest among his colleagues but most doctors did not see a practical way to use the information that eating cholesterol caused atherosclerosis. Cholesterol is a part of every single animal cell. Advising patients to stop eating cholesterol to prevent atherosclerosis would have meant advising them to stop eating all types of meat, eggs, milk and cheese. Eating these foods is a cultural norm, they are symbols of affluence in our culture and most people, including highly respected physicians and scientists, have unconscious beliefs that they are necessary for good health and strength. Other researchers who tried to confirm Dr. Anichkov’s findings could not produce atherosclerosis in dogs. They did not know at the time that dogs and other true carnivores are adapted to high cholesterol diets and don’t get atherosclerosis. Dogs rapidly convert dietary cholesterol to bile and eliminate it in feces. Rapid removal prevents cholesterol from damaging arteries. Herbivores such as rabbits are not adapted to a high cholesterol diet and convert cholesterol to bile at a slower rate. Slow conversion allows cholesterol to accumulate in cells and cause inflammation that leads to atherosclerosis. We like to think of ourselves as omnivores but the fact that we get atherosclerosis that leads to death strongly suggests that humans are natural herbivores. In the 1940s Ancel Keys found that populations with the highest intake of eggs, milk and meat had the highest rates of heart attacks. I don’t know if he knew about Dr. Anichkov’s work, but he concluded that the problem was the saturated fat in these foods. To his credit he was interested in prevention and advised the public to limit saturated fat in the diet, “take the skin of chicken and drink skim instead of whole milk.” This did not prevent atherosclerosis or heart attacks. The problem is not saturated fat, it’s cholesterol. In the 1950s, 1960s and 1970s the Framingham Heart study and other national studies confirmed the link between cholesterol and atherosclerosis, hypertension, heart attacks and strokes. People with the highest cholesterol levels had the highest risks of these health conditions. Other studies found that heart disease was non-existent in populations that rarely ate cholesterol-containing foods. Nathan Pritikin showed that eliminating cholesterol from the diet would not just prevent atherosclerosis but treat and reverse it. Other researchers worked on finding drugs to limit the effects of cholesterol. One drawback was that our bodies make cholesterol, mostly in the liver and brain. The cholesterol we make is essential for normal brain and body functions. In the 1980s scientists developed statin drugs that block the enzymes that make cholesterol in the liver and brain. Drug companies now had a product they could sell. They marketed statin drugs by “educating” health care professionals and the general public about cholesterol. The message was not that eating cholesterol caused atherosclerosis; it was that diet and exercise were not enough and statin drugs were needed to lower cholesterol levels. Most health care professionals have never heard of Dr. Anichkov’s work. What we know about cholesterol is what drug companies have taught us. We are slowly finding that most of this information may not be accurate. “Good” HDL cholesterol is not so good anymore; drugs that raised HDL cholesterol levels increased the risk of death from strokes and do not prevent heart attacks. Lowering cholesterol with statin drugs does not unclog arteries or prevent heart attacks. A study of people arriving in emergency departments having heart attacks found that over half had total cholesterol within normal limits and almost ¾ of them had “bad” LDL cholesterol levels that were also in the normal range. This suggests that the “normal range” may not be that normal, and just lowering blood cholesterol levels is not enough, you have to do it by eliminating cholesterol containing foods and reverse atherosclerosis to prevent heart attacks and strokes. The role of LDLs and the exact mechanism by which cholesterol from food causes atherosclerosis is not clear. In 2010 researchers found that crystalized cholesterol from food activated the inflammation that leads to atherosclerosis but that is an area of active research. What is crystal clear is that when we stop eating cholesterol containing foods, blood cholesterol levels drop, inflammation in the arteries resolve, arteries heal and become unclogged. Scars from years of chronic inflammation may remain but no pustular abscesses that can rupture at any moment and kill or disable you. Advice to eat a cholesterol-free diet would have been a useful addition to the recent guidelines issued by the American Heart Association and the American College of Cardiology. The “guidelines” basically advised health care professionals to prescribe more statins drugs. This would not be a problem if the benefits of statin drugs actually outweighed the risks. 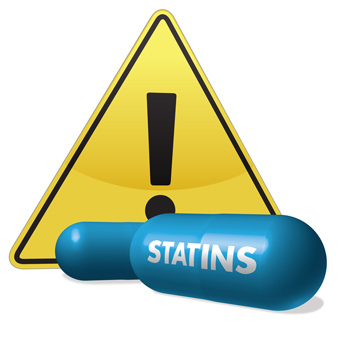 Earlier this year the US Food and Drug Administration (FDA) issued expanded warnings about statins drugs. FDA warned that statin drugs increase the risk of diabetes; they cause memory loss, forgetfulness and confusion; and they cause muscle damage with symptoms of weakness, pain and fatigue. Muscle damage may occur even without symptoms of weakness or pain. It was not stated in the FDA warnings but erectile dysfunction has also been reported with statin use, while not life-threatening this can reduce quality of life. Dr. Anichkov should be remembered for his ground-breaking discovery that could potentially save the lives of countless millions of people (and animals). 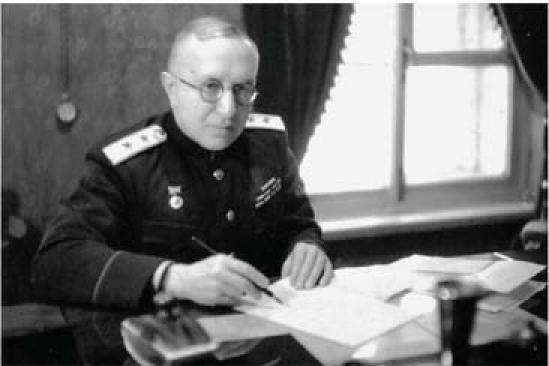 In 1964 Dr. Anichkov died of a heart attack. As far as I know he did not promote or eat a cholesterol-free diet. This puts him in the mainstream of health care professionals in the world today. We have the scientific evidence and the knowledge to prevent our deadliest diseases but behavior change is just as hard for highly educated and respected physicians as it is for the general public. This is changing though, the Inaugural North American Plant Based Nutrition Healthcare Conference held this year was a success and health care professionals are making changes, slowly but surely. So, what would you eat if you did not eat cholesterol-containing foods? It’s time to be creative and start new holiday traditions based on well-established science instead of cultural beliefs. Eliminating cholesterol-containing foods would prevent and reverse atherosclerosis one meal at a time. This is a delicious cholesterol-free main dish for your holiday celebrations. The pastry can be shaped as a chicken for an amusing holiday meal twist. taste is ideal, the articles is in point of fact ggreat : D.